Location: 15 Elm St., Somerville, Mass. RAW is the best streetwear brand to ever come out of Boston. With its aptly-fitting name, the brand's designs are as no-nonsense as the people of Beantown, but hit the nail on the head with each of its hats, T-shirts, and sweatshirts. 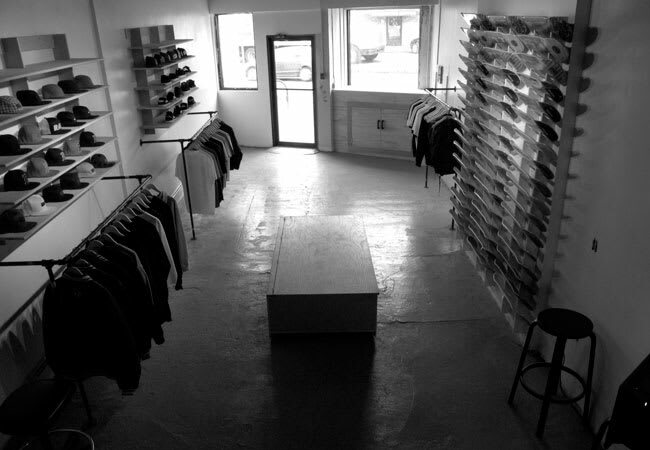 Located on the outskirts of Boston, the brand's Massachusetts shop stays true to its skateboard roots and gives patrons a chance to grab the latest threads along with a new set-up.